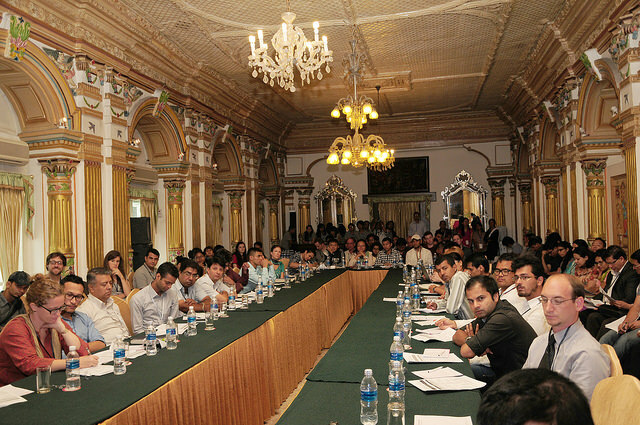 Social Science Baha in Partnership with the Britain-Nepal Academic Council (BNAC) and Association for Nepal and Himalayan Studies (ANHS) successfully organised the Third Annual Kathmandu Conference on Nepal and the Himalaya from 23 to 25 July, 2014 in Kathmandu. 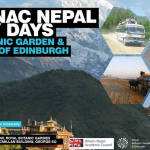 Professor Michael Hutt, who has been one of the two BNAC representatives on the organising committee since this conference started, attended this year’s programme and delivered the closing remarks. Details of the programmes, panels and sessions can be accessed from the Social Science Baha’s website. To view photographs of the conference, please visit the flicker page.